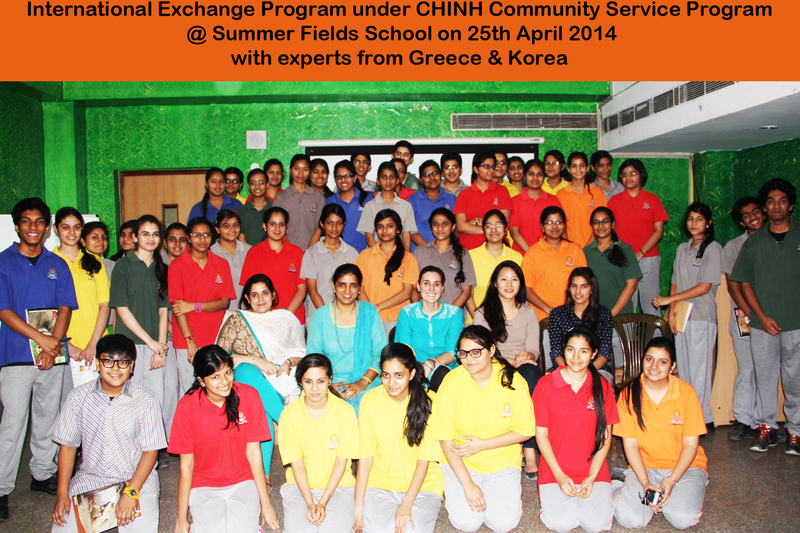 A report by Aakriti Chaudhary, student of Summer Fields School, Kailash Colony, New Delhi. 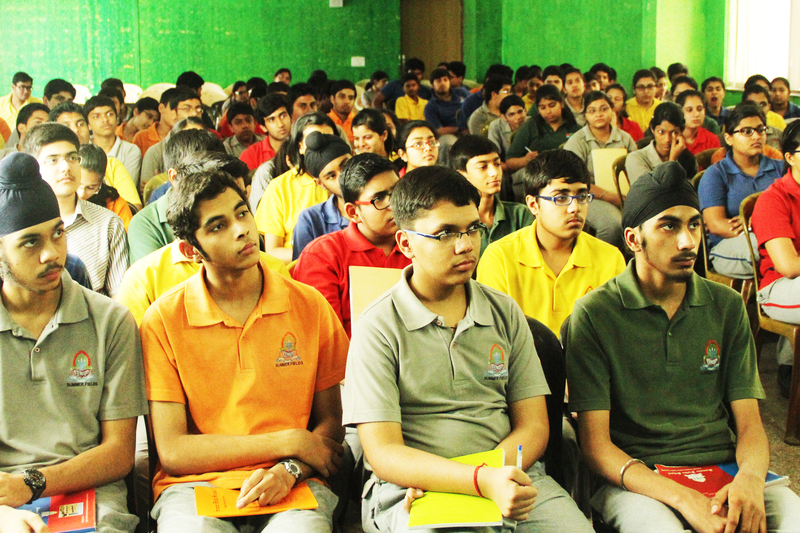 At first when I was told about an international session being organised in my school which would involve discussion on some social problems plaguing the society, I assumed it to be quite a boring one. However, contrary to my opinion, the session actually proved to be a great fun! 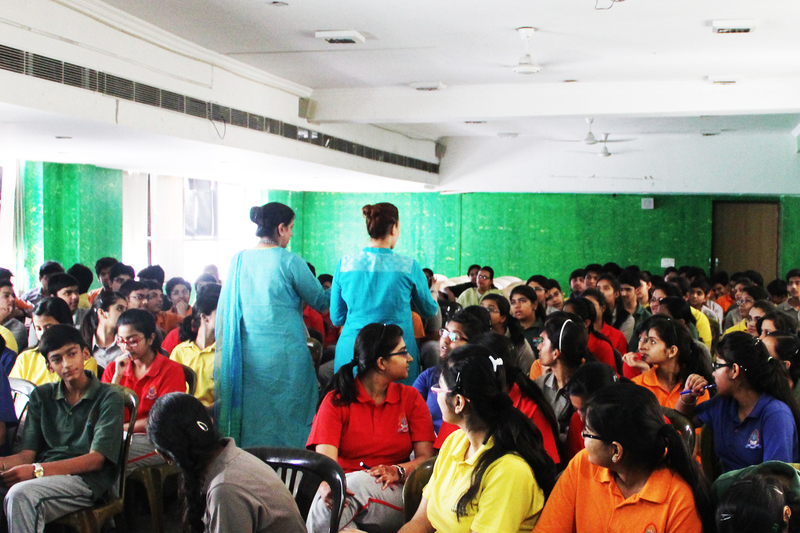 The efforts of the distinguished guest speakers bore rich fruits and turned the session into an interesting one. The session started with a small movie on Human Rights by Renee, our guest speaker from Greece. We all applauded her efforts and learnt a lot about the culture of Greece and how the people there took the concept of Human Rights. The movie made us all accept the fact that human beings all over the world have the same ideology and the same situations to deal with in their lives no matter how different their cultures are or in which country they live. Then the session proceeded by our second guest speaker Shruti, who revealed to all of us the fact that child marriages still are very common in most parts of the country, thus changing our notion that these social issues don’t prevail in modern India. Her small movie which she had shot on her visit to a village in North India was an eye-opener for all of us. We, as teenagers, felt really proud of her that she representing all of us, had taken a step ahead to curb the evil process of child marriages. Furthermore, we were then introduced to our next guest speaker who was actually a Korean but had been living in US since birth. She then turned the session even more interactive by disclosing to all of us that an American teenager doesn’t have as much freedom as we supposed he/she enjoyed. 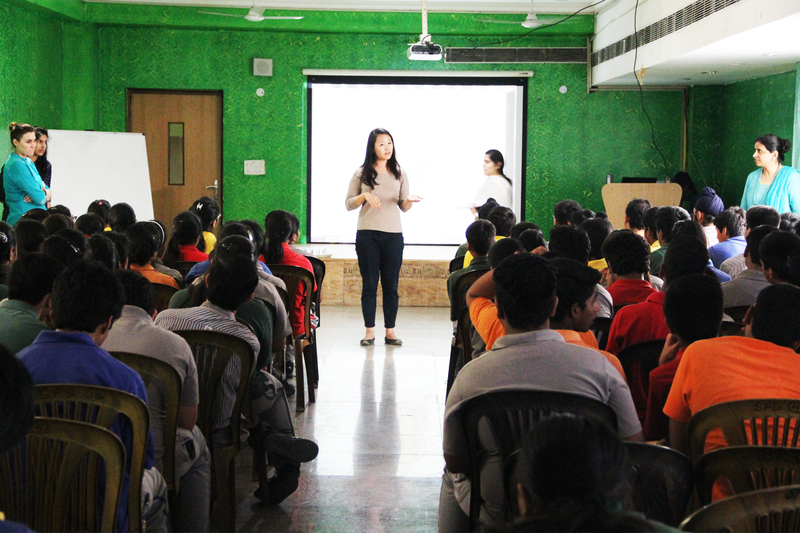 She told us that she also had faced the same teenage problems we faced in India and thus ended the session by concluding that teenagers all over the world face the same common teenage problems and we should enjoy this complicated yet interesting phase of life too. And as they say ‘ All’s well that ends well’. This session indeed helped me a lot in the individual growth of my mind and made me feel privileged to be a part of this wonderful learning experience. A comment from another student : Hi this is Arjun from Summer Fields School. I have seen your pictures on your website and its very good to see that you have visited many schools and villages and have received many awards for your work. 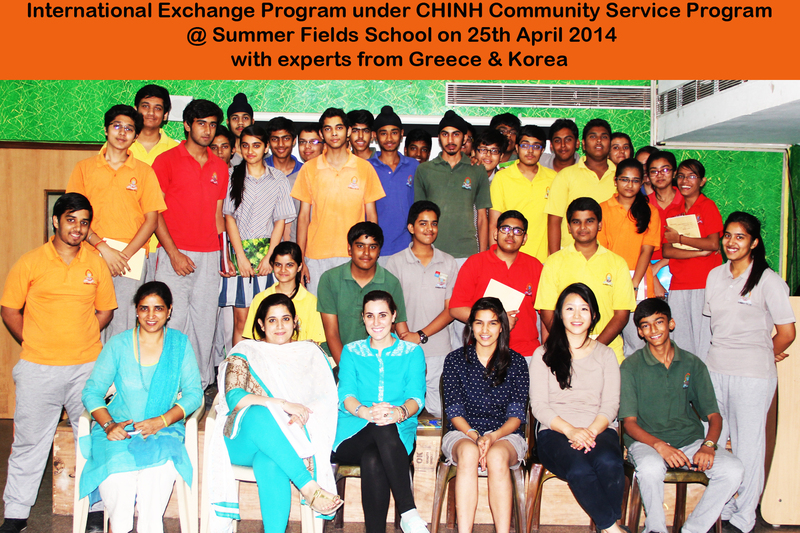 I really appreciate your work and want you to continue this for a long period.And thanks for visiting our school….